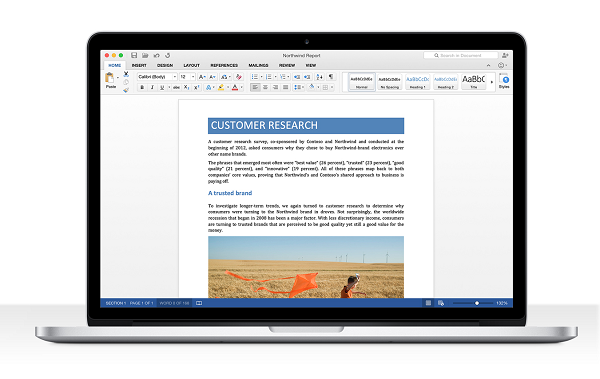 No doubt on that Microsoft Outlook is one of the best desktop email client out there for Windows, Outlook come with lots of features and nice interface. 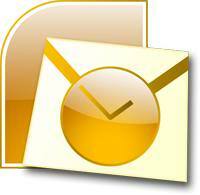 If you too use Outlook to fetch your emails then you might get problem when you are working and lots of mail arrives at your inbox, Outlook is a very smart program but it wont have a strong system to detect important mails. 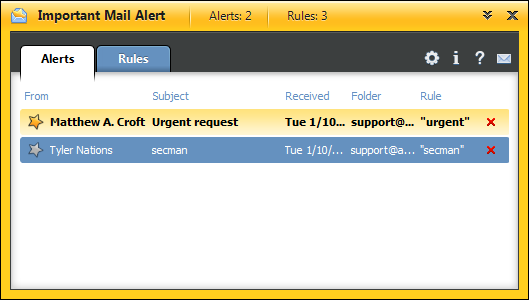 Important Mail Alert, is a nice Outlook add-in, it work fine on Outlook 2003, 2007, and 2010 (32 bit and 64 bit). All you need to do is download and install this add-in, to get started you can add any rule to it, you can add any text which you think will be there in your important mail. And once you add then it will look for that text in not only subject field but also in body of email, and once it found something then it will notify you. You can easily turn off or on this add-in from your toolbar, it sites on Outlook and its very easy to configure.